The Netherlands plays a vital role in today’s globalized economy as a key logistics hub connecting the European continent to the wider world. With a network of six dynamic seaports spread out along its North Sea coastline, the Dutch seaports utilize cutting-edge infrastructure, efficient customs services and world-class logistics service providers to ensure that steady flows of goods stream seamlessly in and out of the continent, serving a massive European market of 500 million consumers, 24 hours a day, 7 days a week. 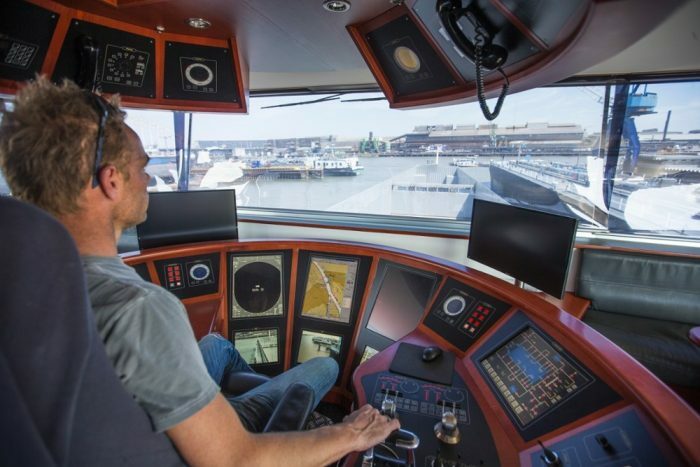 The Dutch have, for more than four centuries, been one of the world’s foremost seafaring nations and, by extension, a trading nation second to none. 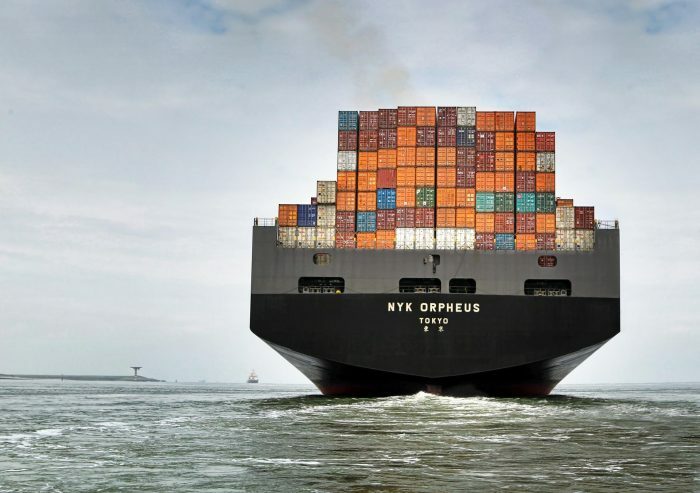 For its size, the country is a true powerhouse, ranking as the fifth-largest exporter in the world: in 2018 the Netherlands exported goods to the value of 625 billion US Dollars, equivalent to 3.7 per cent of total world exports. A large portion of these exports are transshipments of goods entering the Netherlands and being forwarded on to other countries. 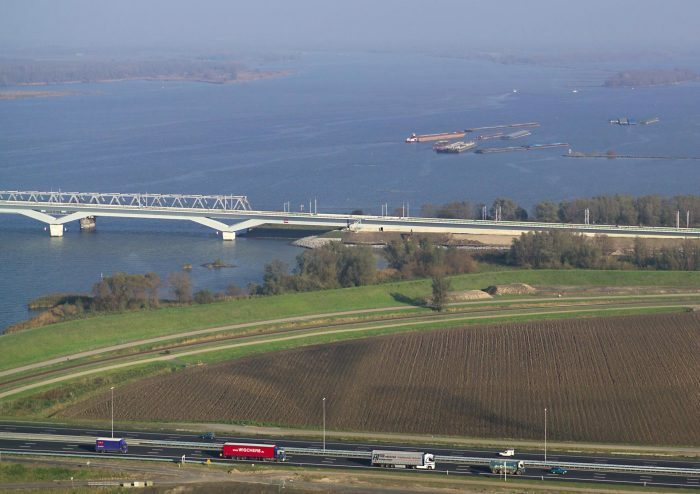 With a favorable location at the very heart of Europe, the Dutch seaports are ideally located for serving Europe and the rest of the world, making them strategic locations for companies engaged in transporting goods across various markets. They play a central role in the Netherlands’ logistics and distribution network. With over 700 years as a leading location for trading and shipping, the Port of Rotterdam is the jewel in the crown of the Dutch seaports and features the world’s best port infrastructure, according to the WEF’s Global Competitiveness Report 2016-2017. This position is largely due to state-of-the-art facilities, an extensive inland shipping fleet and logistics network serving the hinterland and major investment programs in the region. It is by far the largest port in Europe and currently 10th-largest in the world. Spread along a 40km-long corridor, the port receives some 30,000 seagoing ships and around 105,000 inland vessels a year. A staggering 470 million tons of goods pass through the port each year creating 180,000 jobs and contributing 21 billion euros (3% of GDP) to the economy. The Port Authority is also spearheading moves to transition to sustainable energy sources with numerous sustainable innovation initiatives, such as SmartPort, whose purpose is to connect knowledge institutions with the port’s business community and contributing to the port’s ambition to be the World’s Smartest Port by 2050. The Port of Amsterdam is the fourth-largest in Western Europe, and Amsterdam is also a significant hub for international traffic and also a popular cruise destination. In 2017, the ports in the North Sea Canal Area employed more than 68,000 people and handled just over 100 million tons of goods and, with a contribution of 7.2 billion euros, the area is of key importance to the Amsterdam metropolitan area. 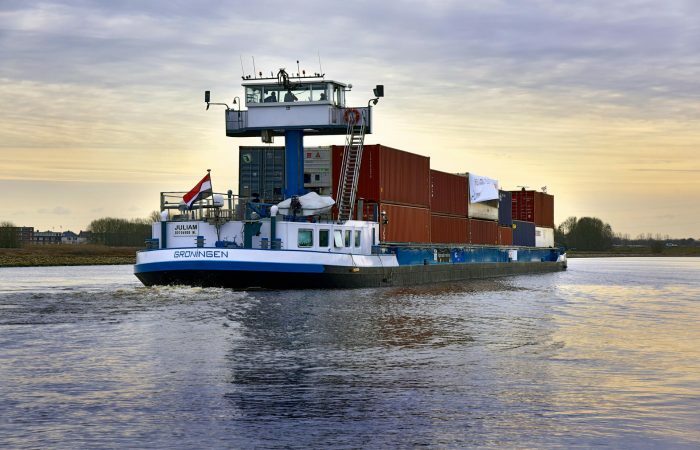 The circular economy is a focal point in the Port of Amsterdam’s overall strategy. Its goal is to become the foremost circular economy hotspot in Europe, providing the perfect launch pad for entrepreneurs who are passionate about transforming society and the ways resources are used. This commitment to the circular economy goes beyond infrastructure as the port provides startups and scale-ups with opportunities to connect with other circular- and bio-based initiatives and with other industries through cross-overs, enabling them to find new synergies across the entire value chain. ‘Groningen Seaports’ is the collective name of the northerly ports Delfzijl and Eemshaven. With over 700 hectares of available terrain, there is no shortage of space for entrepreneurs to set up operations and the ports feature multi-modal accessibility with deep-sea-, road-, rail- and inland shipping connections. 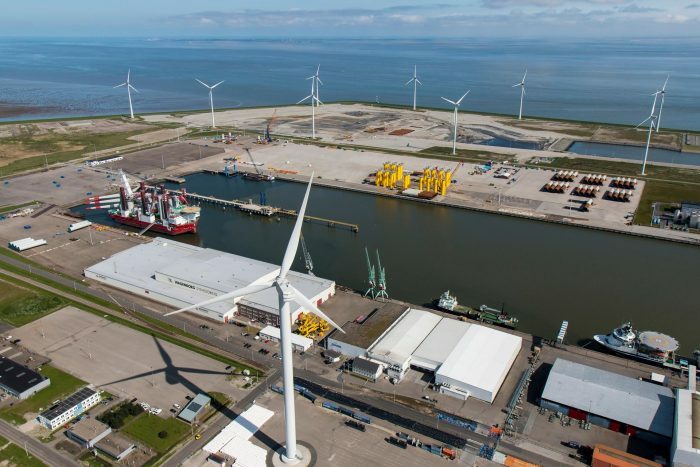 Located roughly half-way between the major ports of Rotterdam and Hamburg, Eemshaven, with a depth of 14m, is particularly suited to companies in sectors such as Offshore Wind and Datacenters, while Delfzijl’s focus is more focused on the Chemical industry and the circular economy. Groningen Railport, in Veendam, is one of the Netherlands’ largest inland rail terminals and especially important for containers as a logistics hub between the main ports in the west (Rotterdam, Amsterdam, Antwerp) and the north (Bremen, Hamburg). To the south of Rotterdam lies the 4th-largest seaport in the Netherlands, the Port of Moerdijk, in the neighborhood of the Moerdijk chemical industry complex, where many large industrial chemical concerns and logistics service providers are located. The port and industrial estate were the first in the Netherlands to receive BREEAM-NL Area Certification for sustainability performance. The Port has a strong and widespread chemicals cluster and is connected directly via a pipeline system with chemicals clusters in Antwerp, Rotterdam, Zeeland, North Limburg and the Ruhr area. 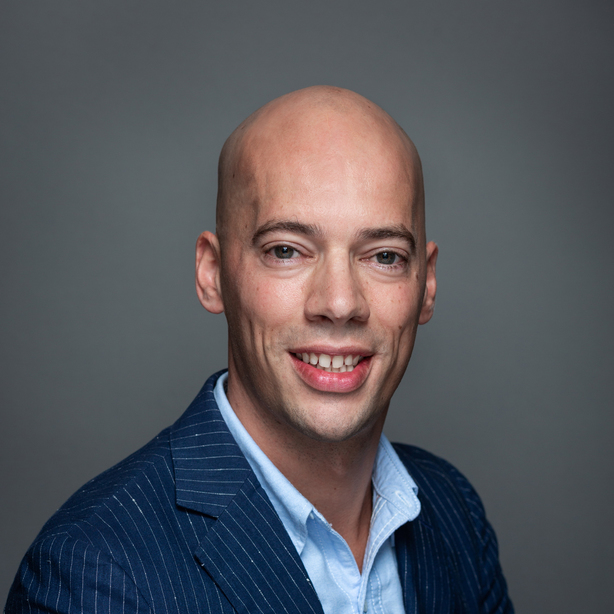 In Moerdijk, there is also a strong focus on circular economy with many chemical and chemical-related companies making use of each other’s raw materials and residual streams and thus closing chains. The port area offers plenty of room for new business activities within various business parks: Logistics Park Moerdijk, Industrial Park, TradePark, Seaport and EcoPark. To the south of Moerdijk lie the ports of Vlissingen and Terneuzen, operating under the name North Sea Port. In 2018, a cross-border port area agreement was finalized with the port areas of Gent, in Belgium, and the Zeeland Seaports (Vlissingen & Terneuzen). 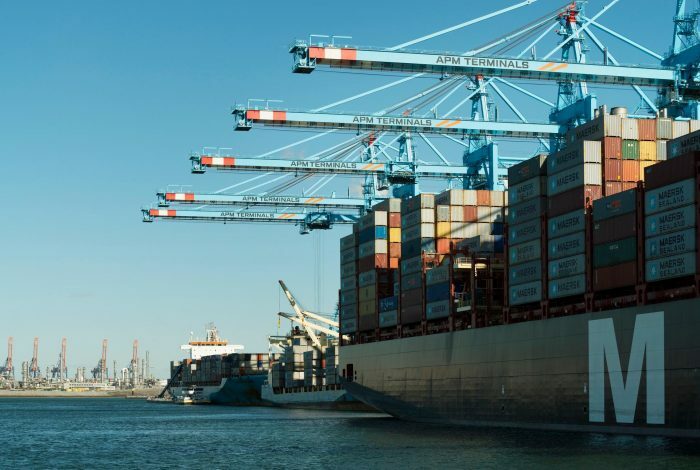 These ports, with a collective 60km-long port area, handle thousands of ships per year and the Westerschelde estuary which they straddle is one of the busiest sea routes in the world. The North Sea Port, with its specialized terminals, serves as the southern entry point to the country and the corridor through to the rest of Europe. Key business areas include Breakbulk, Containers, Offshore/Project cargo, Rolling Stock & Automotive and Dry Bulk. 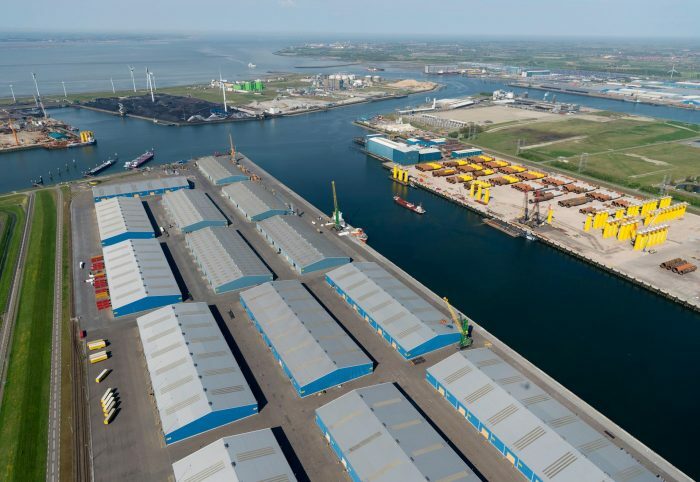 Deepwater access is a feature of Vlissingen port, with a draught of 17m, and in terms of goods traffic, at over 70 million tons, North Sea Port was 10th on the list of European ports. The Netherlands’ seaport network, as you can see, provides untold opportunities for companies to establish and expand their logistical operations in and out of the vast European market and on to the rest of the world. The Dutch, as traders sans pareil, understand what it takes to achieve success in global trade, something they have excelled at for centuries. The seaports underpin this with concrete propositions that can be built upon.